Do you want to run in beautiful surroundings? Want to try Trail Running? 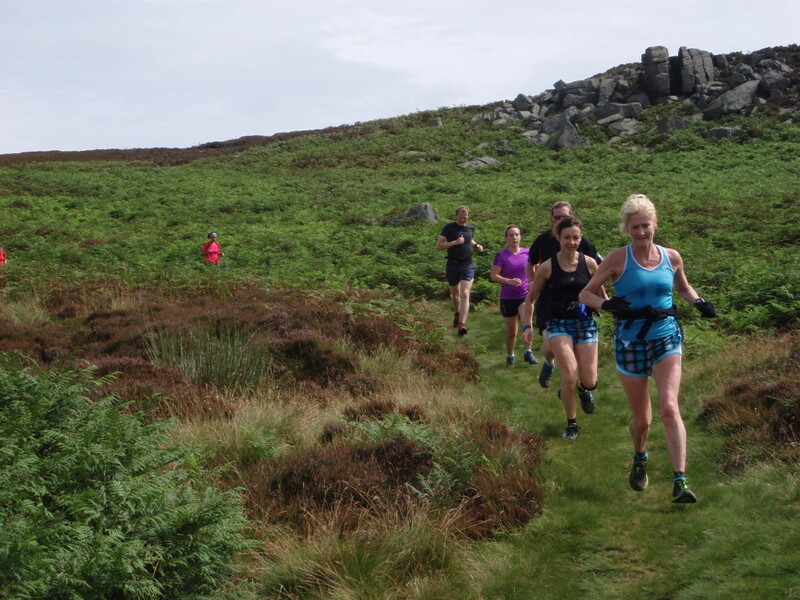 I organise regular guided trail / fell runs for groups of runners. These are great if you want to give trail and fell running a try or if you already enjoy it but want to discover new routes or run with other people. 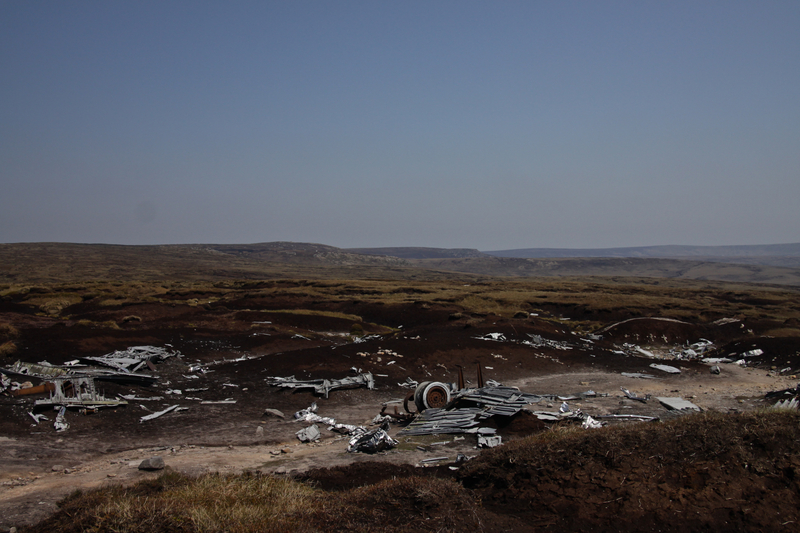 The runs usually last around 75 minutes and cover about 7 to 10km depending on the level. They are generally stop / start with plenty of chances to regroup. You will need trail shoes and clothing suited to the weather conditions. 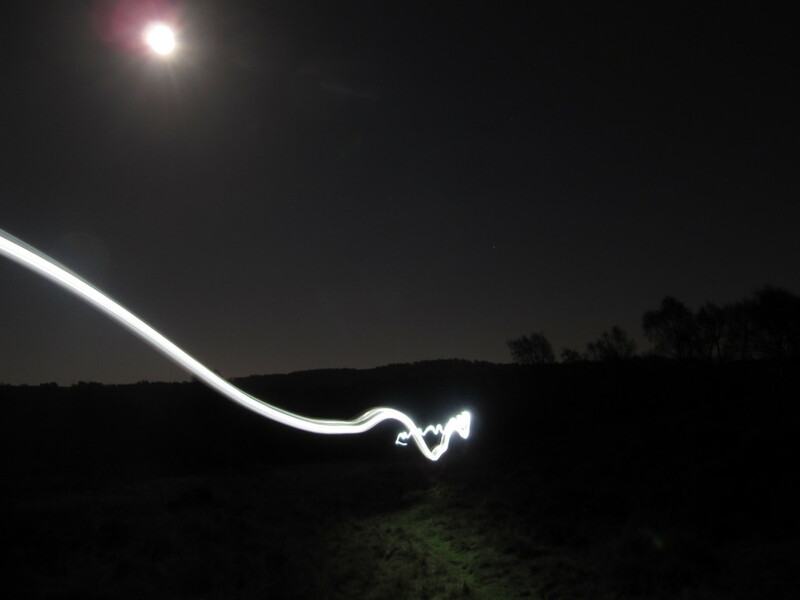 Have you tried Trail Running at Night? Similar in distance and duration to the guided run this is a group run over trail and fell terrain... in the dark! Again there will be regular stops to regroup, take in the views and look at the stars. The route will often cross wet and muddy ground and involves some uphill running! You'll also need a head torch bright enough for running on uneven ground. I have some that I can lend, please contact me beforehand if you want to borrow one. Optional post run refreshment in cosy pub! If you'd rather not run with a group I can offer you an individual guided run done at your pace. 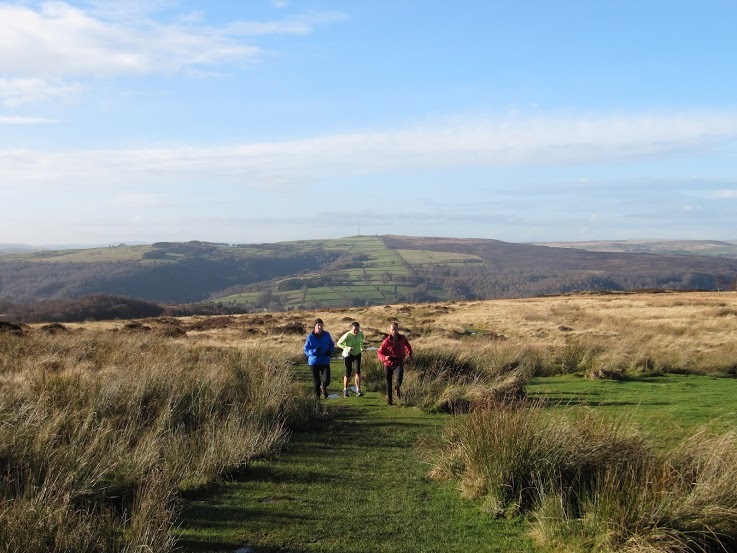 Maybe you want to run a classic race route such as the Edale Skyline, visit some of the more remote areas of the Peak District or even visit some World War 2 aircraft wrecks. Guided runs can last anywhere between an hour to a full day out and can vary in difficulty to suit your fitness level so there’s something to suit every runner. Awesome run Dave look forward to the next one!